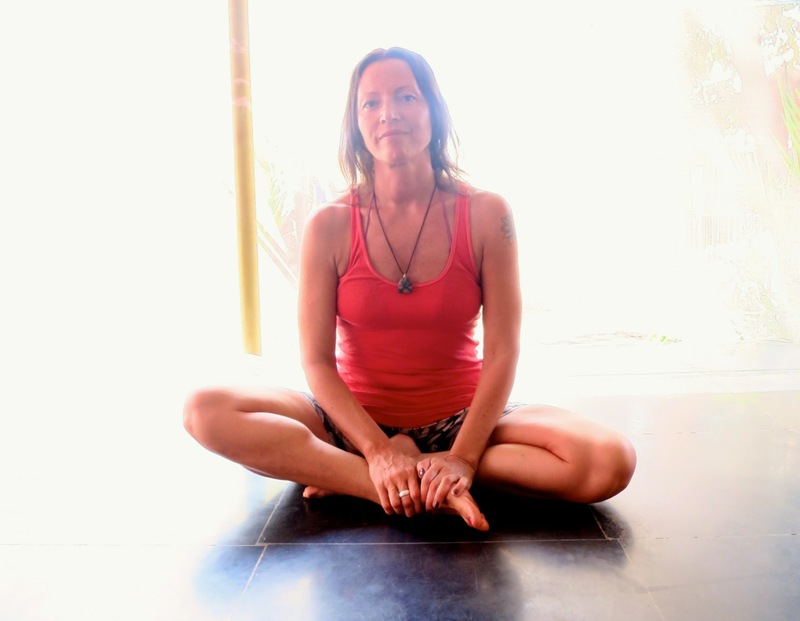 Yinyoga-sequence for Love & Light! I asked my friend Irena Taneva, a fellow yogateacher, to do some Serenity Yin with me. Since we were at Sampoorna Yogas (www.sampoornayoga.com) breathtaking top-shala and Mats was also around with his camera we decided to take some pictures. This sequence has a nice blend of challenging positions (more yang-energy) and soft, easy positions (more yin). It’s easy to do any time of the day, it softly stretches the groins, hamstrings, seat-muscles and the chest. We stimulate the kidney-meridians as well as the liver-meridians. So its both calming and detoxifying. Stay in the positions for up to 6 minutes, but please come out of them if you feel strong stabbing pain or in any way feel discomfort. Remember to relax and enjoy!